If you're going with a group to increase the drop chances of loot, you would bring a desecrate Nekros. There is and still isn't a reason to bring any other form of him along for looting only. I'm still confused here.... After a few seconds enemy corpses are..well.. desecrated to spawn additional loot. Each enemy can trigger this up to twice if they are cut in half by slash damage. 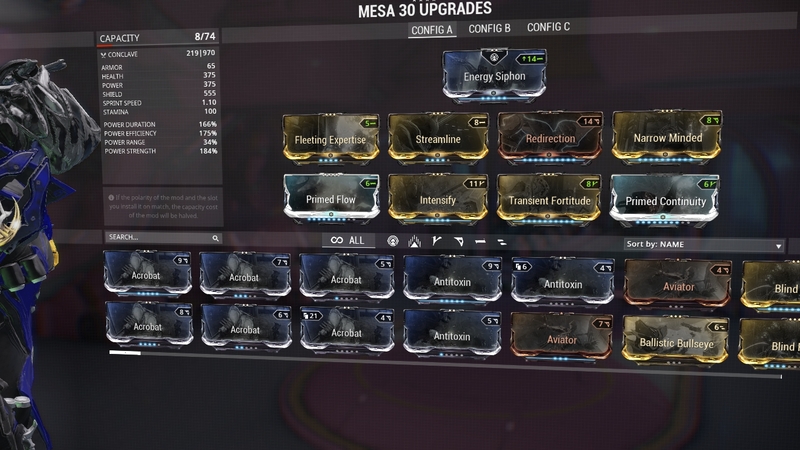 Using Nova disables this option, but the speed increase is worth it. Necromancy (nekros, "dead", and manteia, "divination"). Necromancy is a special mode of divination by the evocation of the dead. This site rovides general information about Necromancy. The classic case of necromancy is the witch of Endor, described in the Bible (1 Samuel 28), who summoned the spirit of Samuel in the presence of Saul. Necromancy is divination by raising the spirits of the dead... Free-for-all: (FFA) First-come, first-serve. You snooze, you lose. This is a good setting if you are assisting someone and intend for them to be able to loot all the kills, or if your party is not in the same area, this setting will prevent meaningless roll prompts. Free-for-all: (FFA) First-come, first-serve. You snooze, you lose. This is a good setting if you are assisting someone and intend for them to be able to loot all the kills, or if your party is not in the same area, this setting will prevent meaningless roll prompts. Nekron is a comic book supervillain appearing in books published by DC Comics, specifically those related to Green Lantern. Created by Mike W. Barr, Len Wein and Joe Staton, the character, who exists as an embodiment of Death, first appeared in Tales of the Green Lantern Corps (vol. 1) #2 (June 1981).